1908. Gary, West Virginia. 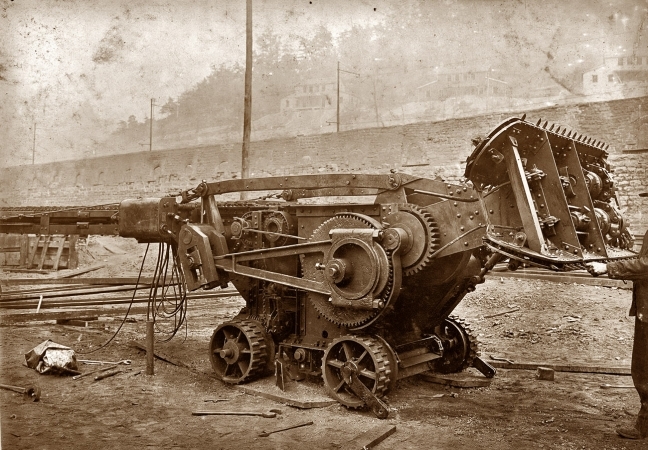 "Machine used in mine that digs the coal and loads it on the car."